Large building home site, 1.093 ac, is at the end of Cedar Drive. Unique at Wintergreen, this is approved for a septic system with drain field, so when cleared, this will offer substantial long range mountain views to enjoy the sunset! No traffic at the end of the cul de sac. 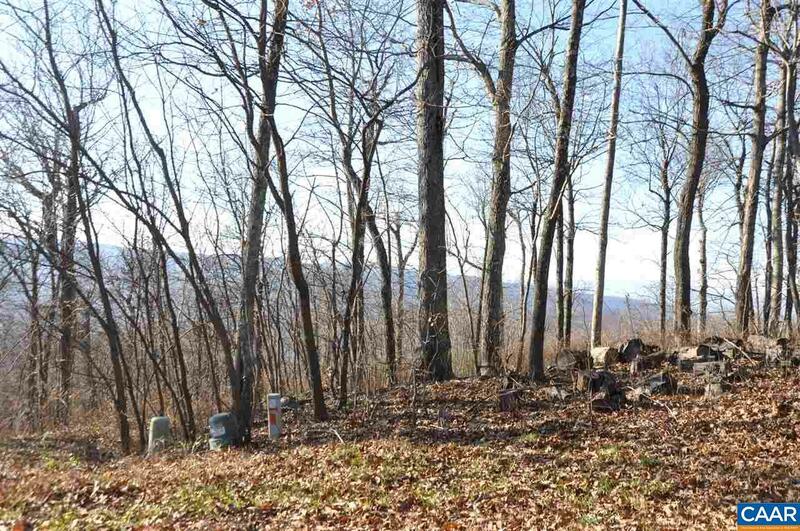 Purchase this together with the adjoining lot to have 2.35 acres of privacy with incredible views for $100,000 total!! !